Let your sensitive skin look & feel its' very best with our Gentle Skin Care Bundle! 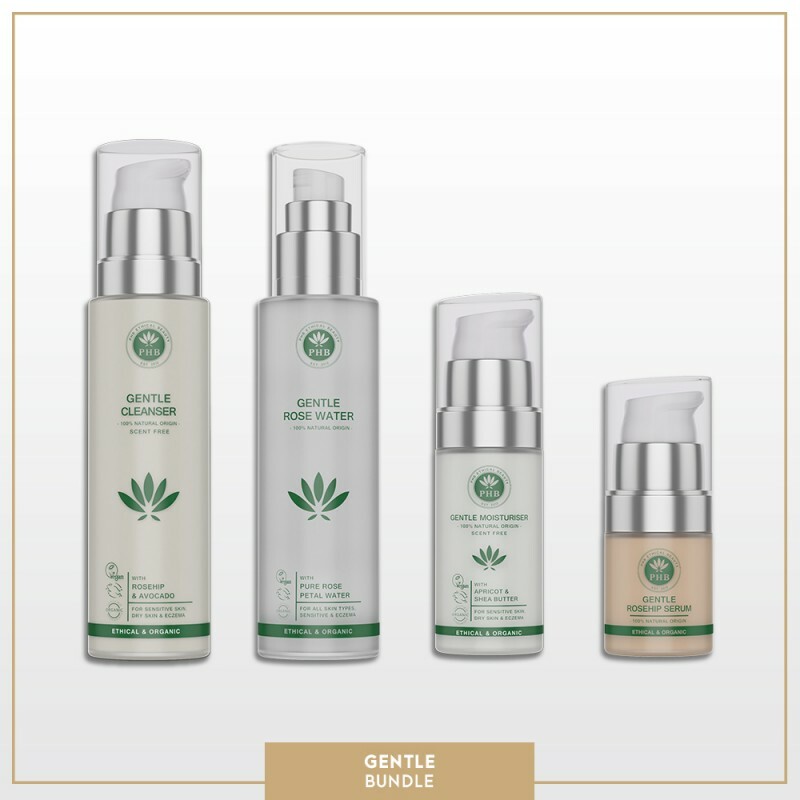 Our Gentle Skin Care range is carefully blended using natural hypoallergenic ingredients that soothe and strengthen sensitive skin, rosacea & eczema. 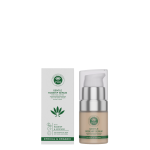 This range is perfect for reaction prone skin and skin prone to redness. Due to the pure, clean ingredients it's also perfect for Pregnancy & New mums who care about what goes on their skin. 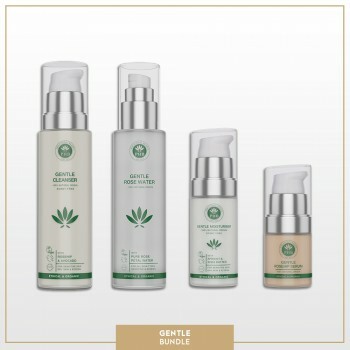 We have formulated this range with pure yet powerful natural ingredients that protect against environmental damage and signs of ageing whilst keeping your skin looking glowing, youthful and radiant. Cleanser: A creamy cleanser that instantly calms skin. 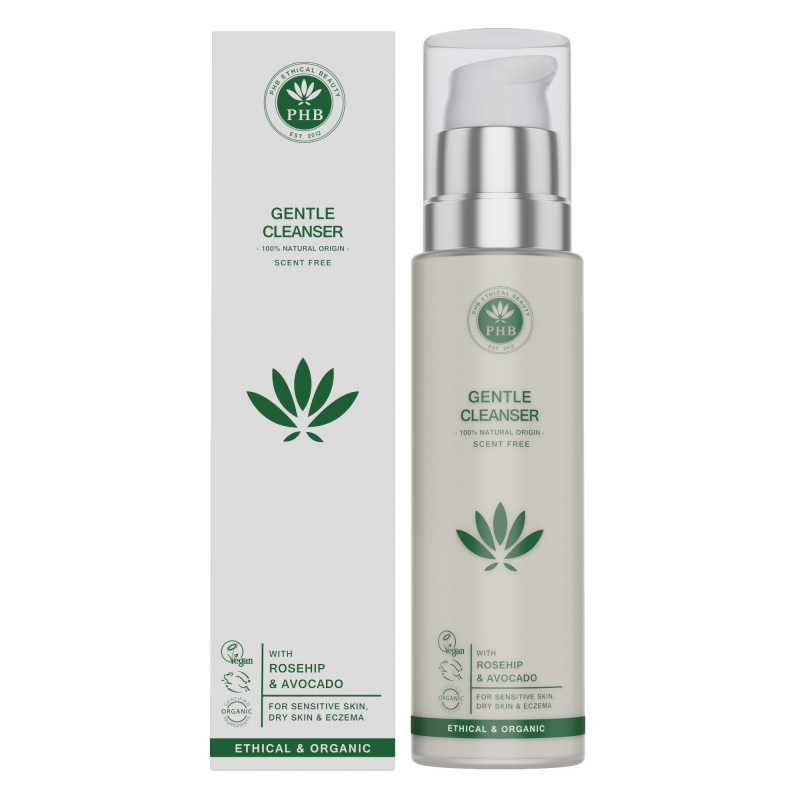 It removes all traces of makeup, toxins and impurities to refresh & replenish your skin. Scent Free. Rose Water: Based on an ancient beauty elixir, this skin soothing tonic cleanses & hydrates for soft radiant skin. 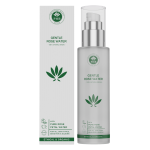 It helps balance oil secretions, regulate pH levels and tighten pores. Moisturiser: A light yet creamy moisturiser that restores skin harmony. It nourishes and boosts radiance whilst protecting against environmental damage. 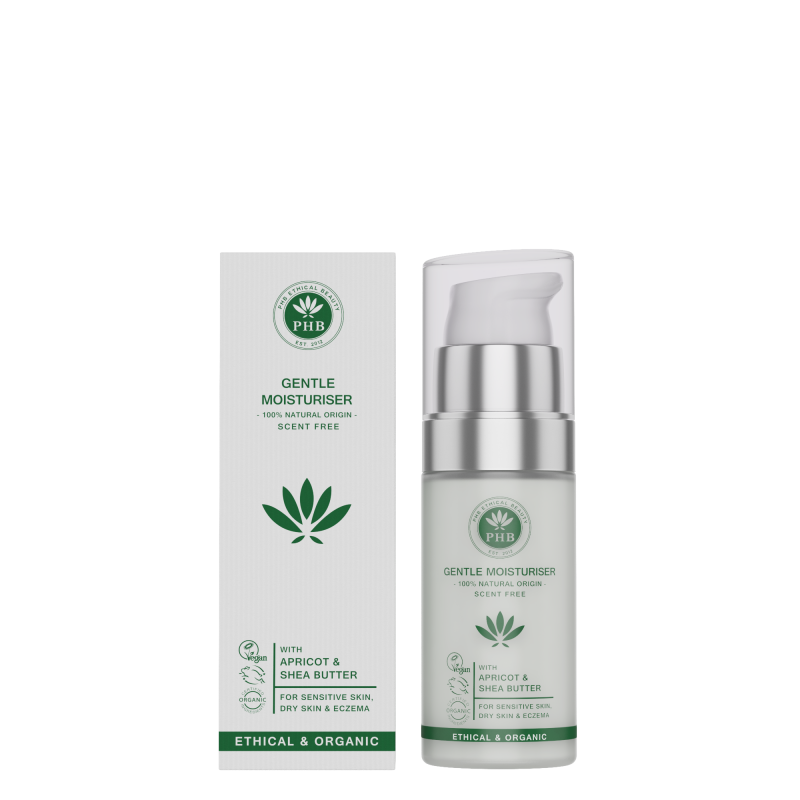 A cooling cream that helps relieve dryness, redness and irritation. Scent Free. Face & Eye Serum: Our 2-in-1 Face & Eye Serum is a skin hero. 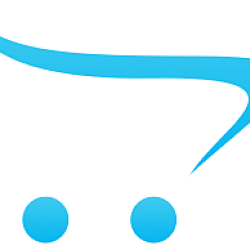 2 products combined into one to save on unnecessary product & packaging waste. 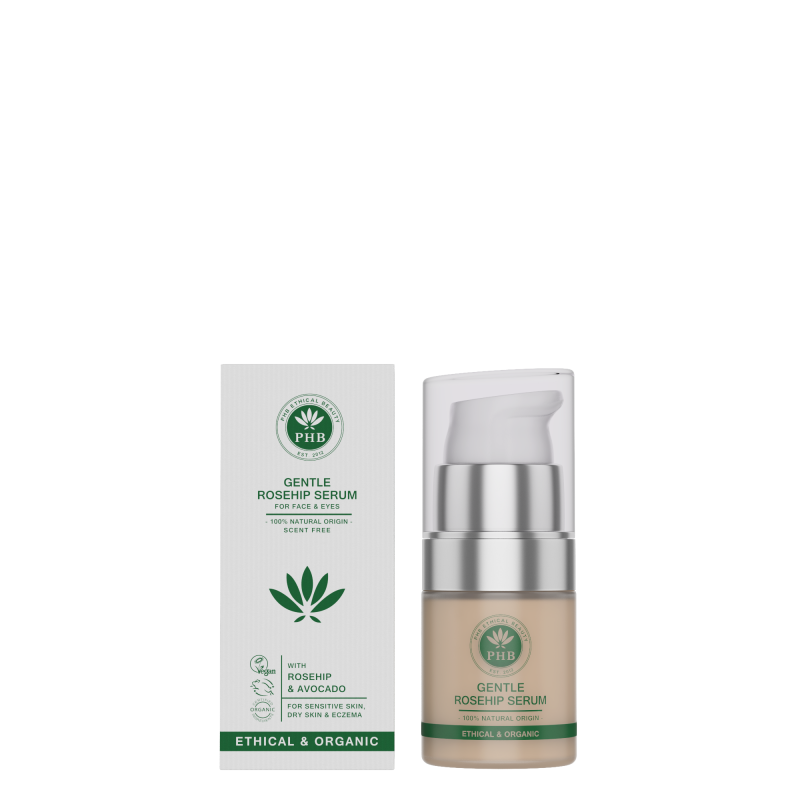 It nourishes and replenishes to help restore skin to optimum health and radiance. Targets dryness, redness & fine-lines by reducing inflammation and increasing elasticity. 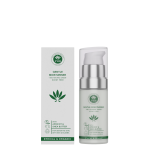 Perfect for sensitive skin showing signs of ageing or in need of a boost. Scent Free. 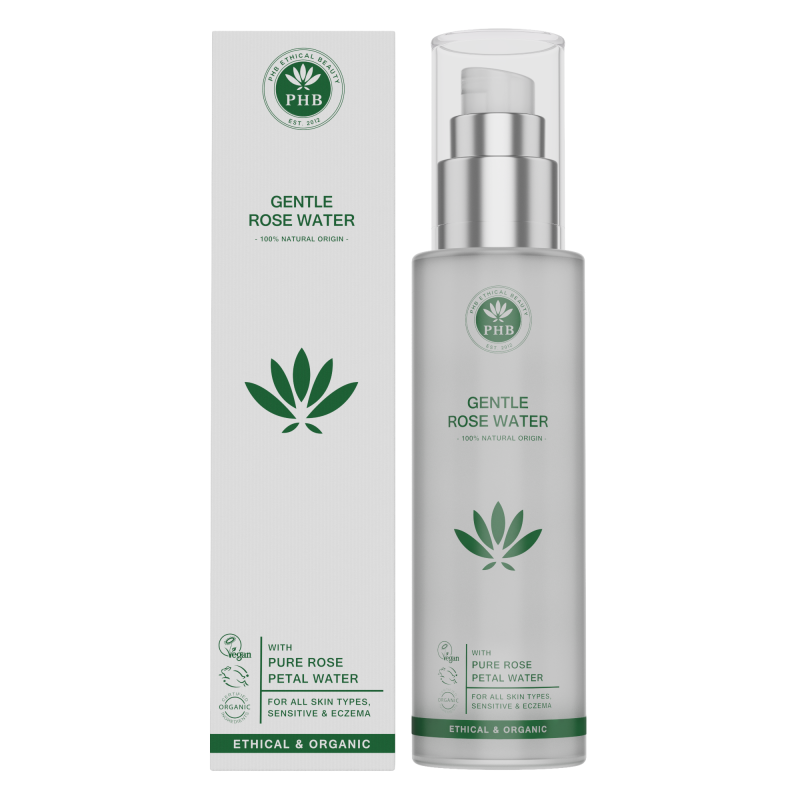 Rose Water: Rose Water softens and conditions skin. Calms redness & Rosacea. The delicate scent of Rose petals also soothe and refresh the senses. 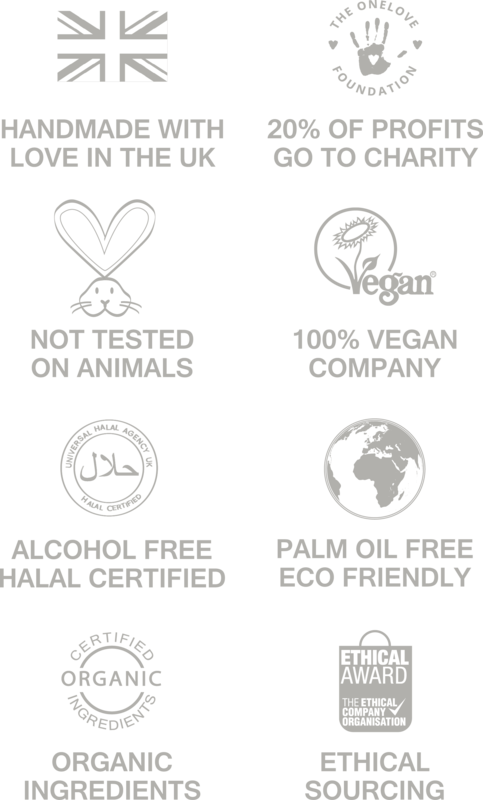 SCENT FREE: Our Gentle Cleanser, Moisturiser and Serum do not contain essential oils and have a neutral scent. Handmade with love | For people with sensitive skin, eczema, rosacea & pregnancy| Suitable for all ages & genders. NEW Gentle Cleanser | with Rosehip & Avocado | Scent FreeThis cleanser gently removes all traces..
NEW Gentle Moisturiser | with Apricot & Shea Butter | Scent FreeSoothe your sensitive skin with ..
NEW Gentle Rose Water | with Pure Rose Petal WaterThis skin soothing tonic is based on an ancient be..
NEW Gentle Face & Eye Serum | with Rosehip & Avocado | Scent FreeThis 2-in-1 Face & Eye ..
Peppermint & Blackseed Natural Handmade Soap Natural handmade soaps that gently clean and..